For years now I have used student organizational binders for the students. 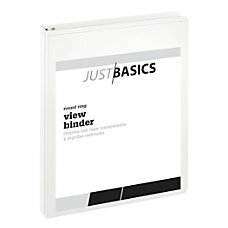 These binders have everything in them that a student, parent, or teacher would need. Once the students know what they are, and how they are used, they embrace them, as well as the parents. I found them while searching on the Internet. 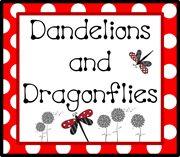 I researched them to find the perfect name for the binder that follows my classroom theme. It has been awhile since I have searched for them, so I will try to give you some links to help you out. 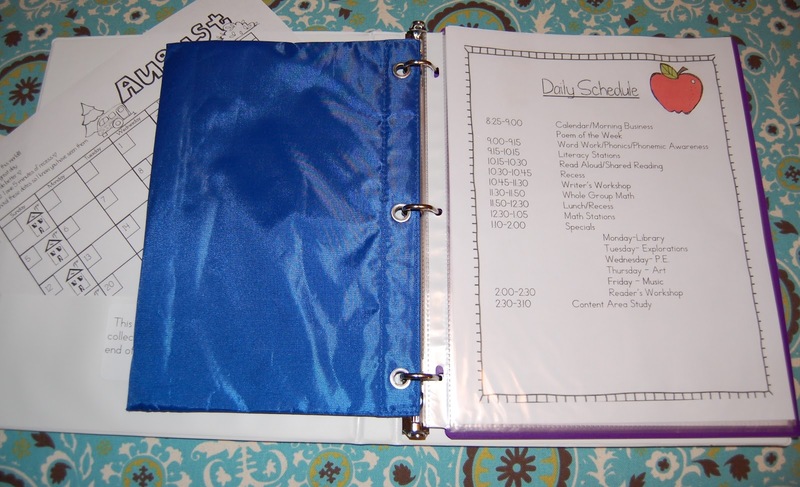 These student organizational binder have been a life saver on many occasions. For my second graders, the first binder was called a BEE Book. Each of the letters in the word Bee stand for: Bring Everything Everyday. Of course everything was decorated with bees. I didn’t exactly have a classroom theme at the time, however, I did have these behavior posters with bees that I used: Be polite, be responsible, etc. It worked. What is so special about a binder? The next addition to the BEE Binder is a contract. Mrs.McDowell’s Bee Book Here is a link to a website that I probably used as I was researching. She has some great downloads of what she included. The contract is included to make the children more aware of how important these binders become to the classroom happenings. 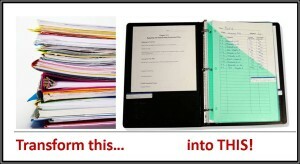 The contract in the student organizational binder spells out what and how to take care of the binder. I know a lot of time goes into the making of these binders. I don’t care about the time because I know how valuable they are in the workings of our day. Students sign the contract so they know what will be expected of them. Now for the good stuff, as if the previous stuff isn’t awesome. As I list some of these inserts you may be getting the brain explosion of what you can do to make your own binder. 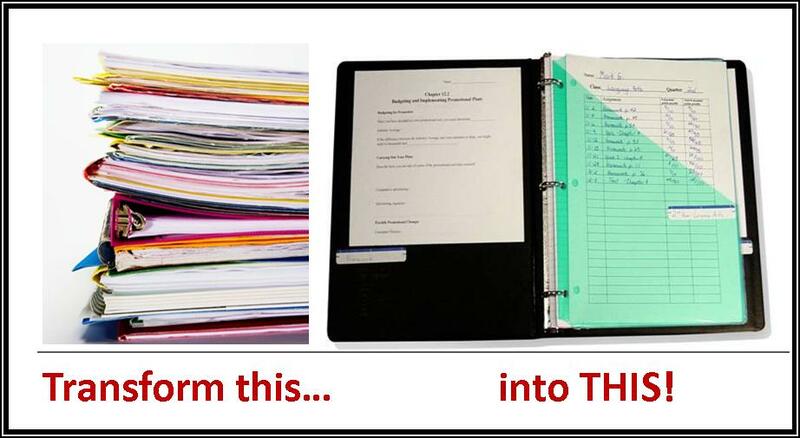 Remember, these student organizational binders purpose if for organization. I try and cover all bases and include probably way too much. It’s OK.
1. Contact Information- Make sure you include your email and the school phone number. 2. Specials- I list the special of each day so the students can be prepared for each one. 3. Spelling Activities- I usually have a list of activities the children can choose for homework. 4. 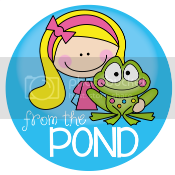 Math Helpers- I usually include a hundred chart, tens frame, addition chart, etc. These will always be available for homework reference. 5. Handwriting Poster- This I include so the children will always have a reference to how to make the letters properly. 6. Behavior Policy Expectations- I need to have the parents aware of my expectations so we can all be aware of what is expected. I usually have students, parents, and myself sign. 7. Planner- Our PTN supplies each class with a planner. I include this so homework can be posted each night. It also serves as a communication between school and home. Reminders, activities, etc., are recorded in the planner. You can download homework forms if you don’t have access to the planner. 8. Pouch- I use the pencil pouches that you can get at the back to school sales during the summer for under a dollar. The pouch can house any lunch money, notes, pencils, etc., that usually gets lost in a bookbag. If it is accessible in the student organizational binder, the students know exactly where it is when needed. 9. Lunch Menu- No more questions on what the cafeteria is serving that day. 10. Homework Pouch- I found these pocket folders with velcro closers that will house any thing the students will need for homework. Math worksheets, spelling notebook, reading log, homework tracking sheet. Each of these inserts are placed in a clear sheet protector for durability. These binders are expected to last the whole year. I also printed out labels so there is no confusion about where things go. Inside the binder cover, I make sure I have a folder pocket. I put a label entitled, ” Important Papers” for any announcements that come from school. I also put a label on the back folder pocket entitled, “Bee-u-ti-ful Work- Keep Home.” This is for all the corrected work that usually gets shoved in desks. I also label the “Homework” Pouch. As we go through our day, the BEE binder becomes “The Place to BEE.” When the students enter the classroom in the morning, all homework needs to be placed on their desks. All they need to do is open their BEE books. I also sign, or check off, all homework completed in the planners. As we go through our subjects in a day, and as homework is assigned, they go right into the BEE binder. There should be no more papers shoved in desks. At lunch time, if students have money for lunch, go right to the BEE binder to get it. 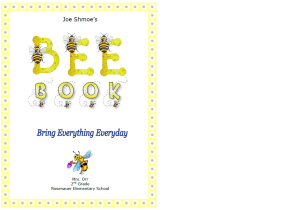 Book Fairs, Plant Sales, Supply Cart, etc., look for what they need in the BEE binder. At the end of the day, the students write their homework in their planners, I then sign them to make sure they have it written down. There should be no questions about homework. Parents expect to see the planner each night, they sign when homework is completed. All homework is then place back in the BEE binder. No excuses. I rely on the binders. 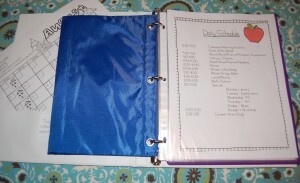 They allow you to be a proactive planner, in that, all of your organization is done by using the binders. If there was a way to organize my moment by moment actions: misplacing homework sheets to hand out, spelling word list, etc. I’m working on it. I hope you have fun creating and collecting for your student organizational binders. Please share how yours comes out. Why did the teacher throw the clock out the window? She wanted to see time fly. What is a math teacher’s favorite sum? *Stressing the importance of a good vocabulary, the teacher told her young charges, "Use a word ten times, and it shall be yours for life." From somewhere in the back of the room, came a small male voice chanting, "Amanda, Amanda, Amanda, Amanda, Amanda, Amanda, Amanda, Amanda, Amanda, Amanda." *Does it count as differentiated instruction if I print their worksheets in different colors? If the pilgrims came on the Mayflower than what does the teacher come on? The scholar ships.